Take a few minutes to imagine what your day might be like if you could not remember anything you had learned. You would have to figure out how to get dressed. What clothing should you wear, and how do buttons and zippers work? You would need someone to teach you how to brush your teeth and tie your shoes. Who would you ask for help with these tasks, since you wouldn’t recognize the faces of these people in your house? Wait . . . is this even your house? Uh oh, your stomach begins to rumble and you feel hungry. You’d like something to eat, but you don’t know where the food is kept or even how to prepare it. Oh dear, this is getting confusing. Maybe it would be best just go back to bed. A bed . . . what is a bed? We have an amazing capacity for memory, but how, exactly, do we process and store information? Are there different kinds of memory, and if so, what characterizes the different types? 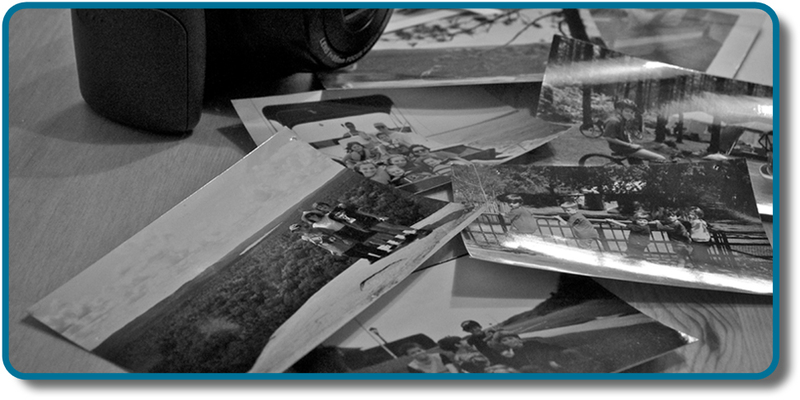 How, exactly, do we retrieve our memories? And why do we forget? This chapter will explore these questions as we learn about memory. 6. Memory by Rajiv Jhangiani, Ph.D. is licensed under a Creative Commons Attribution 4.0 International License, except where otherwise noted.